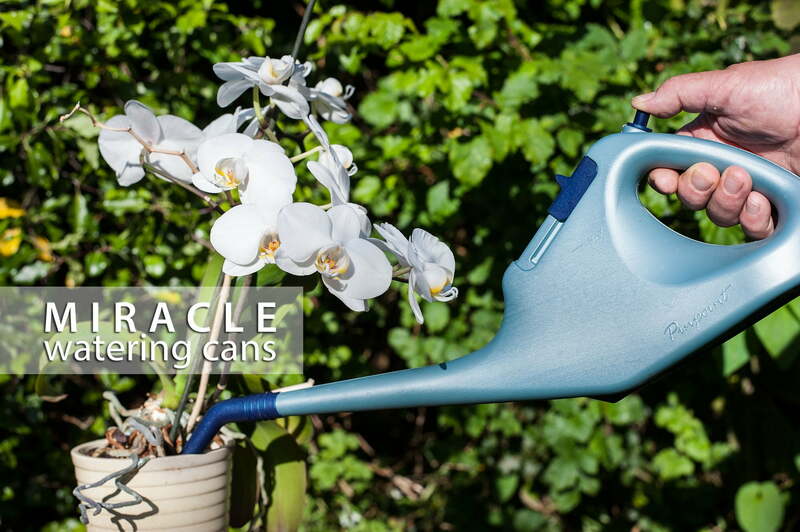 Welcome to the Miracle Watering Cans website for Nucan and Pinpoint push button watering cans. 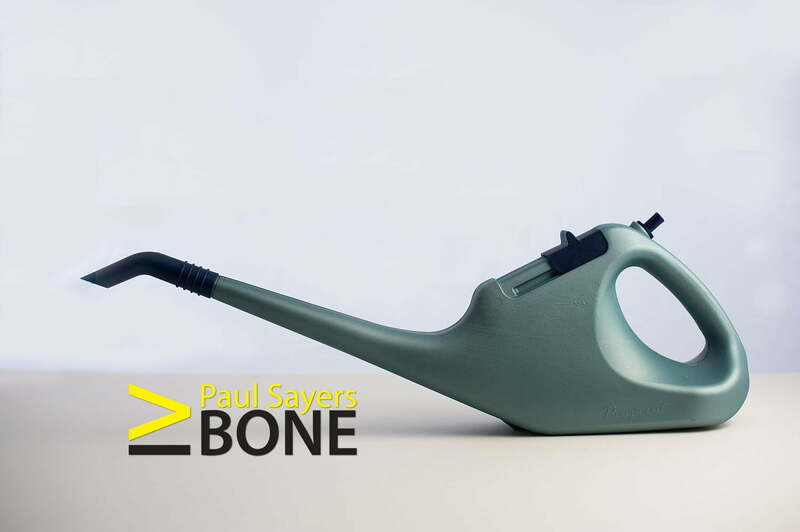 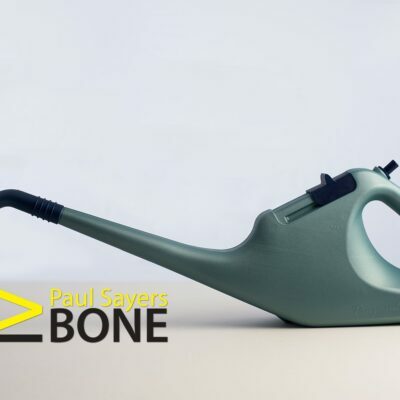 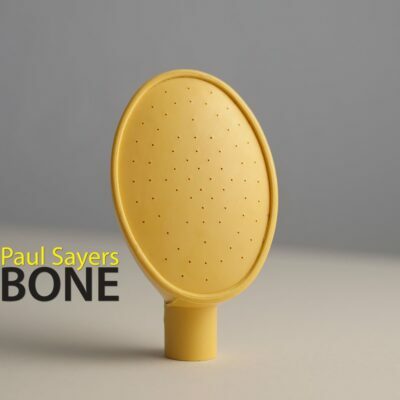 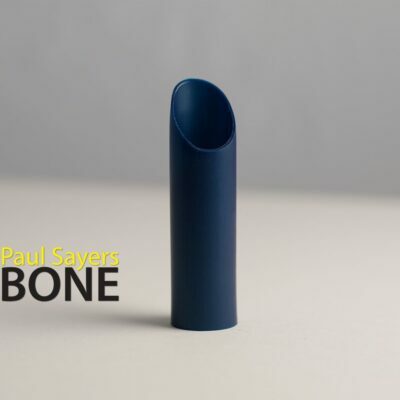 The range of Miracle Watering Cans were invented by Paul Sayers Bone. 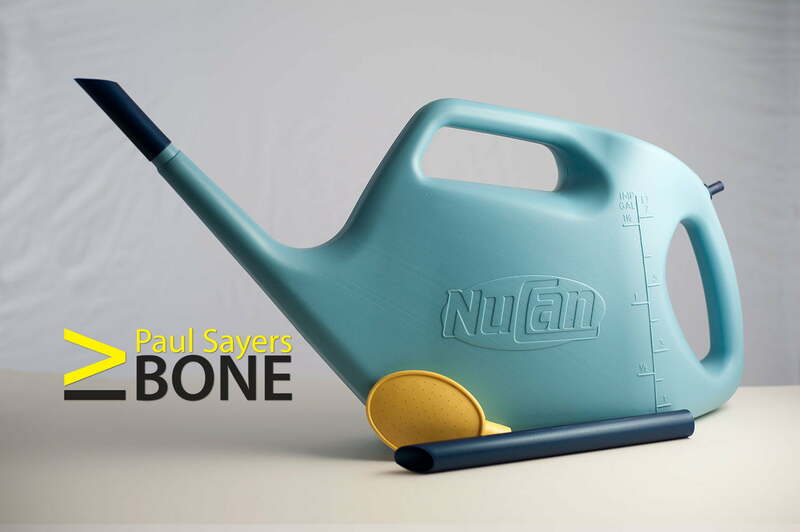 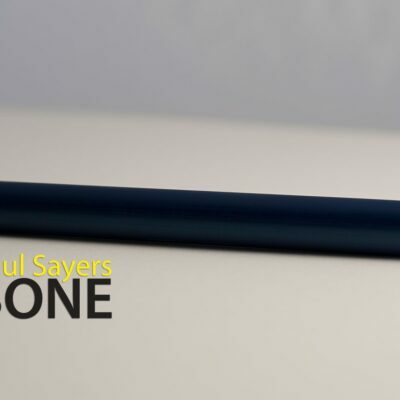 Paul is an Isle of Wight Based inventor with a range of inventions, products and patents. 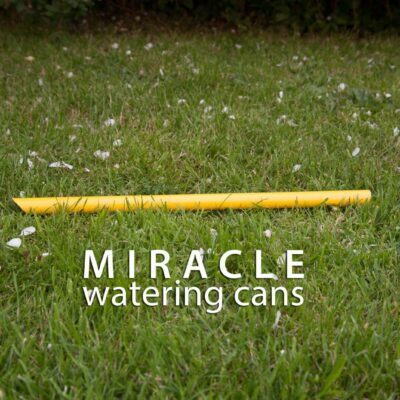 We welcome contact from businesses wishing to stock the Miracle Watering cans. 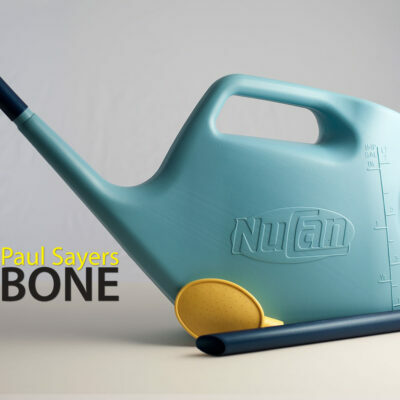 A range of products including the Nucan and Pin Point Watering cans, along with accessories.